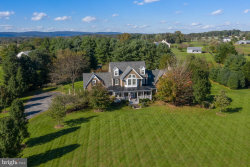 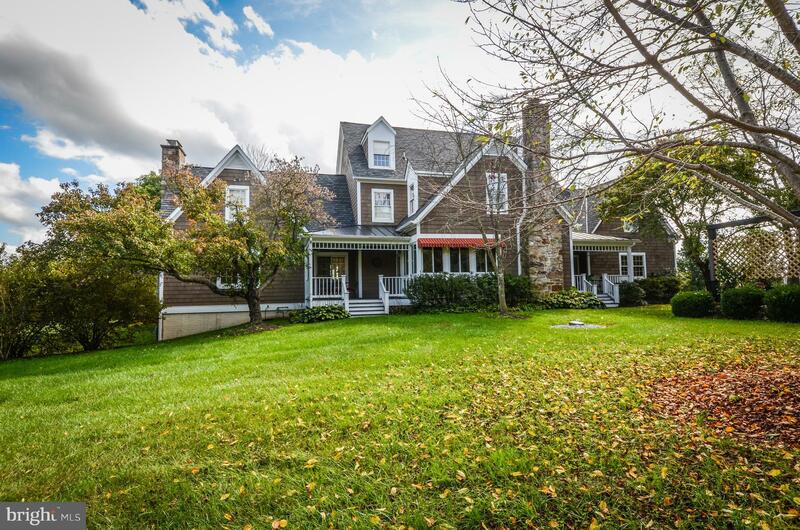 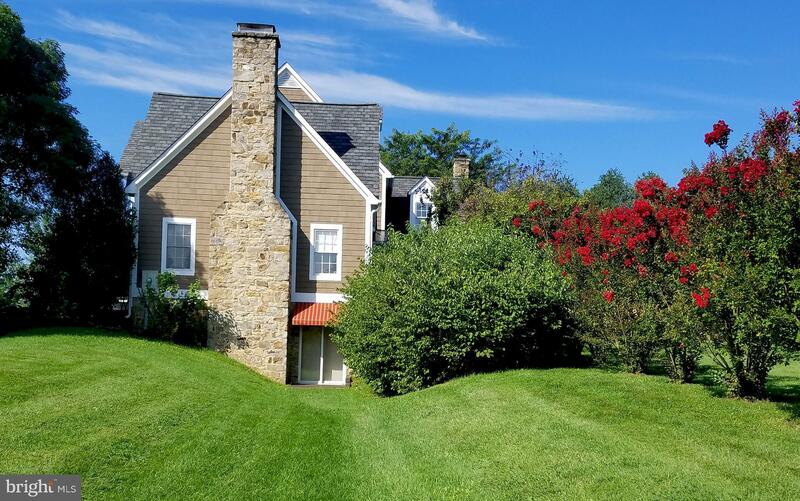 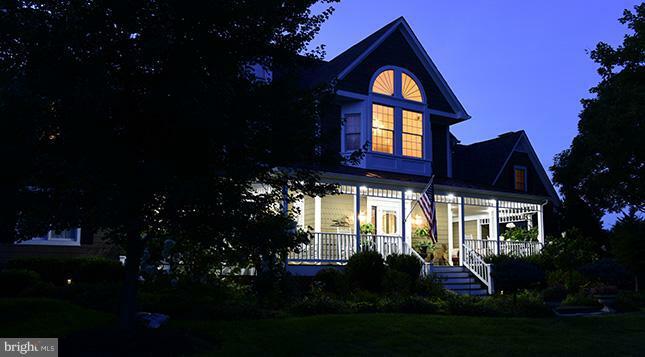 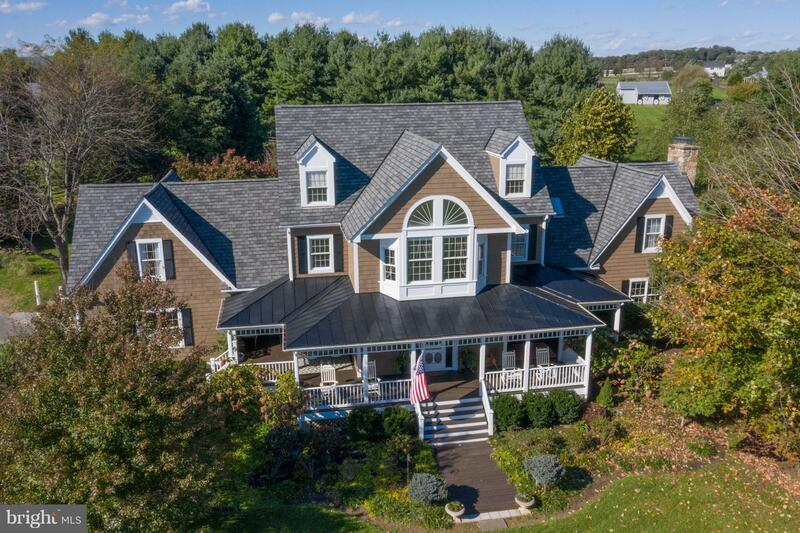 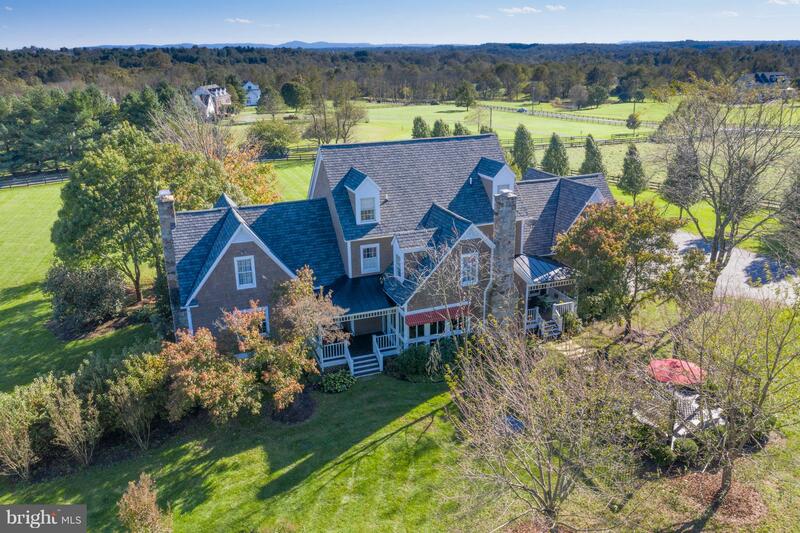 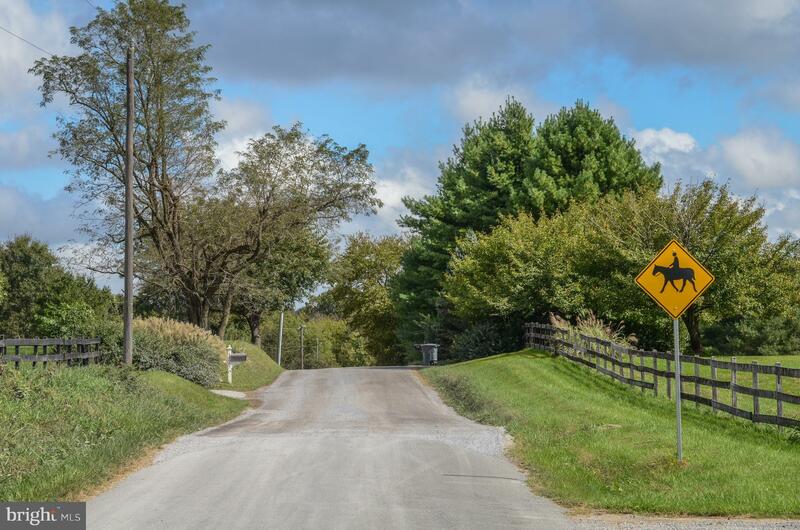 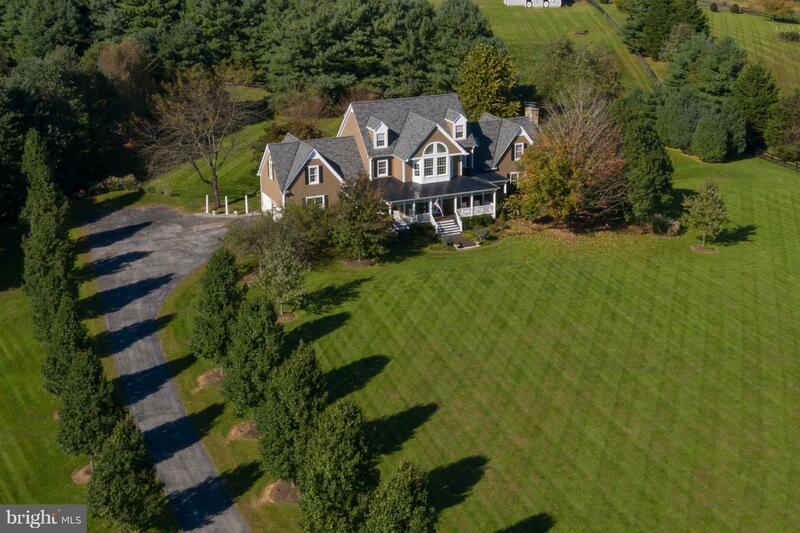 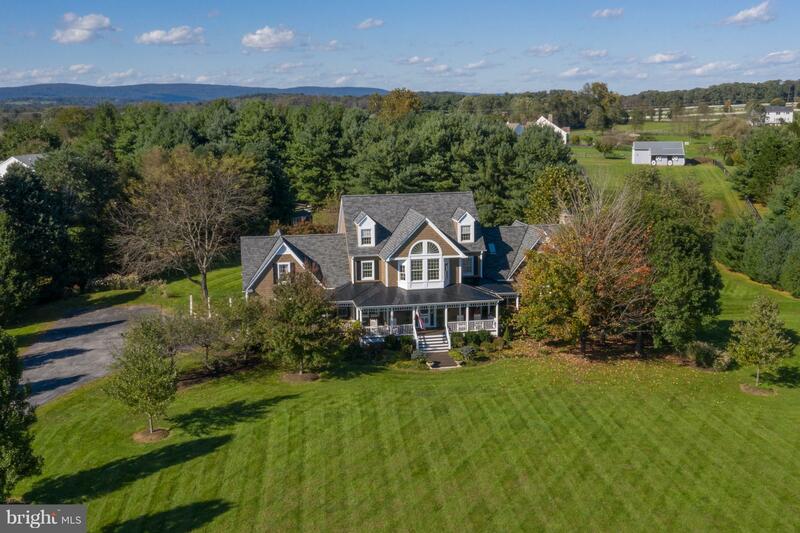 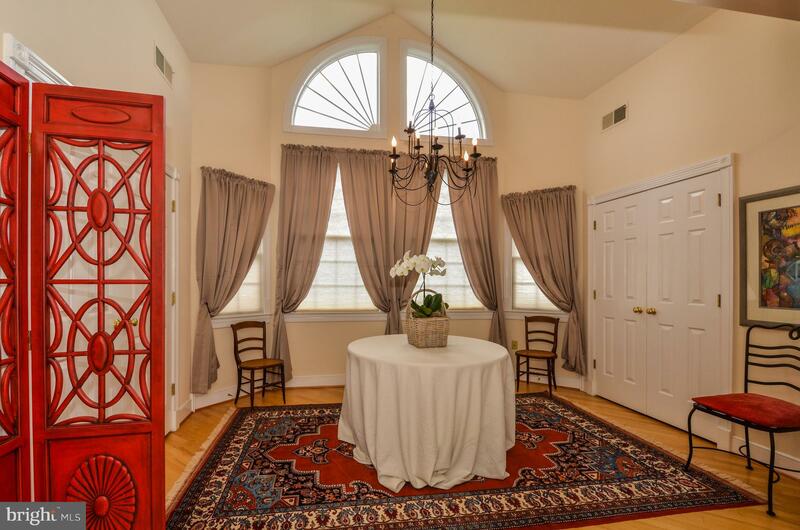 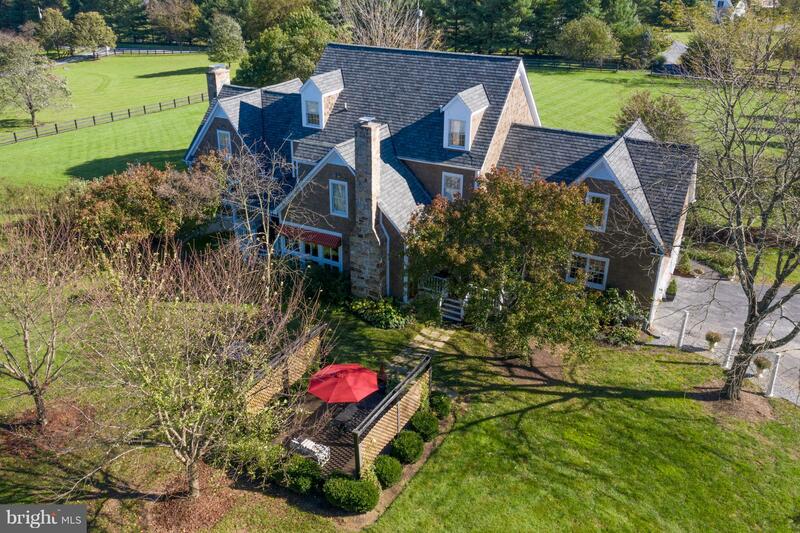 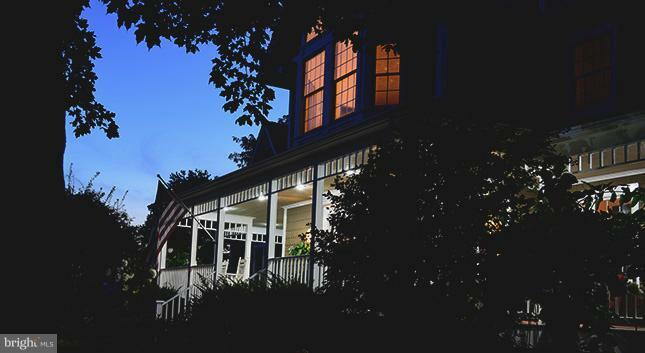 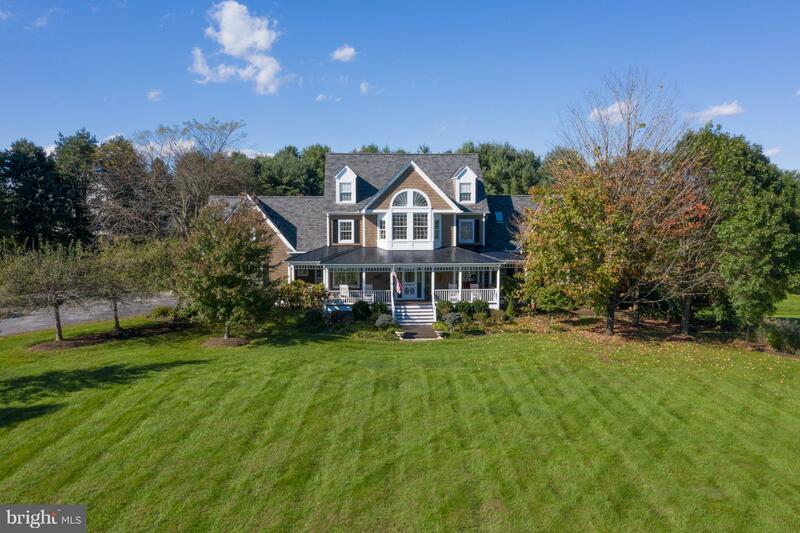 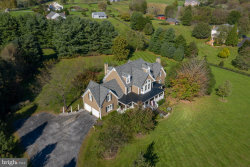 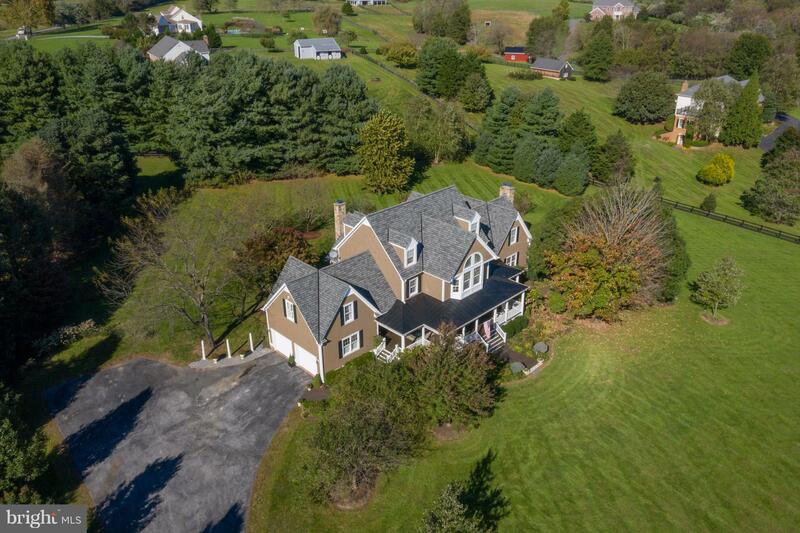 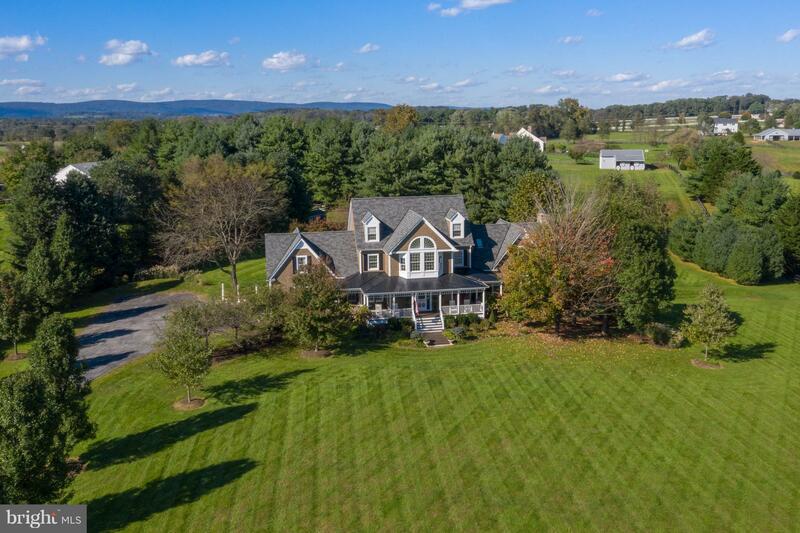 Completely unexpected and undeniably captivating, 19967 Telegraph Springs Road in Purcellville is a custom-built gem located in the heart of Western Loudoun's hunt country. 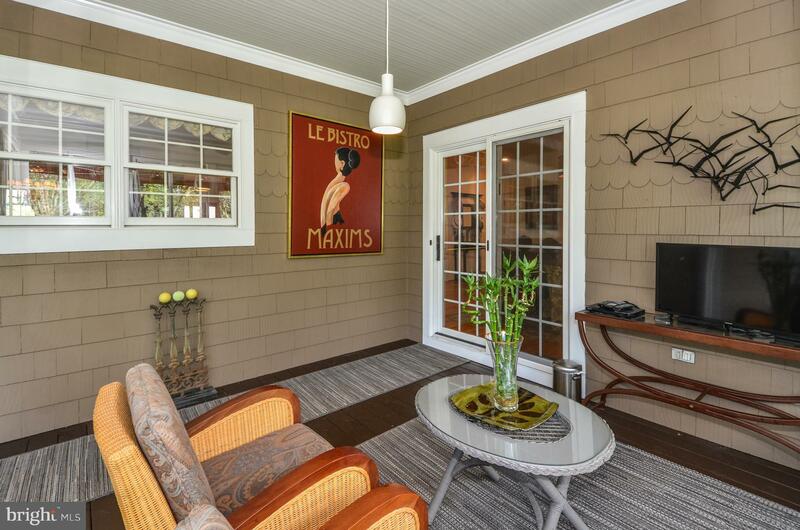 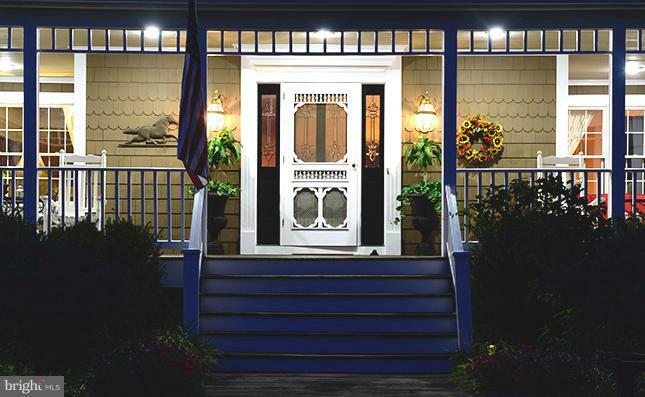 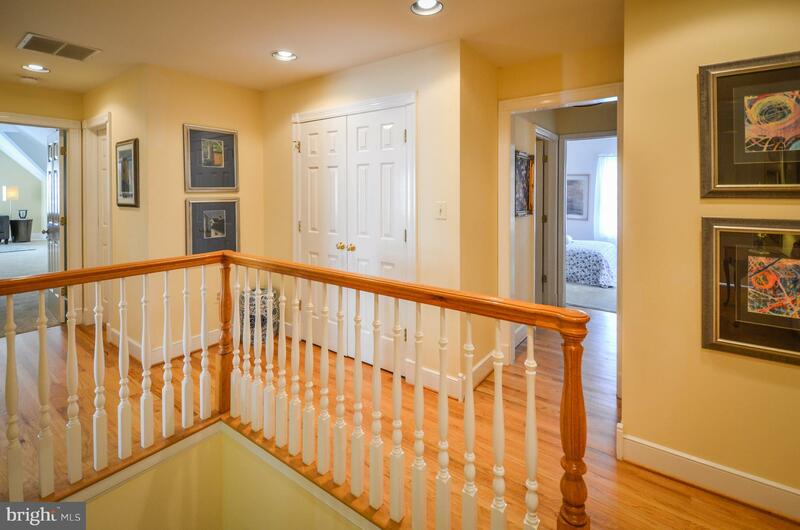 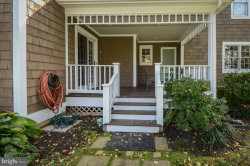 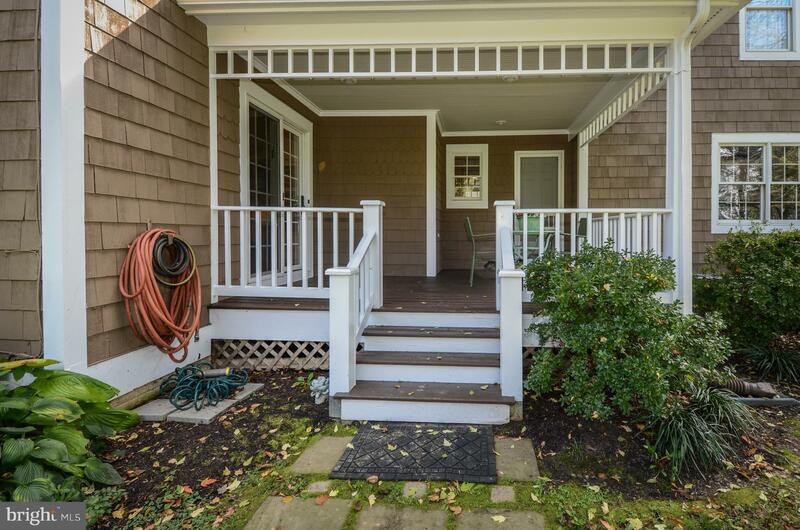 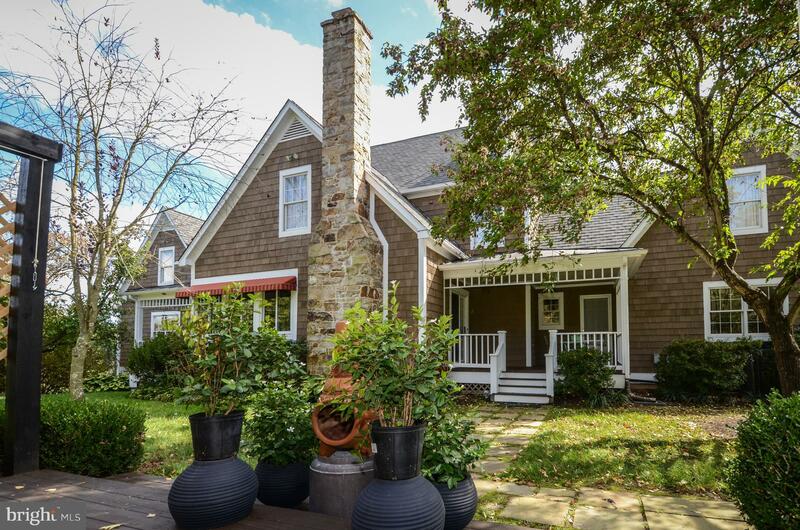 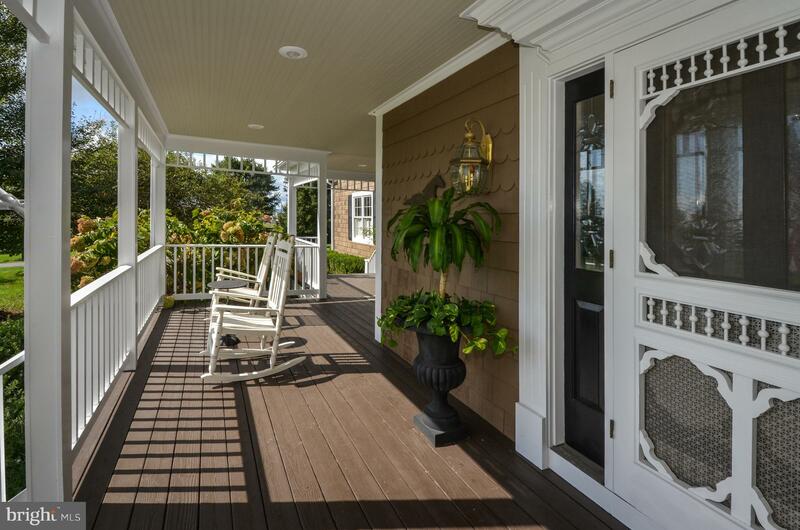 This ~Hampton Style~ home is an architectural marvel, featuring a beautifully updated interior with hardwood floors and thoughtfully designed formal and informal spaces. 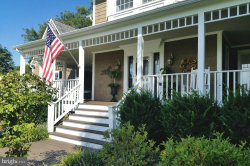 Pride of ownership is everywhere you look! 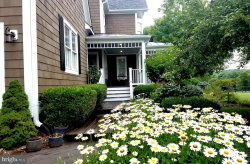 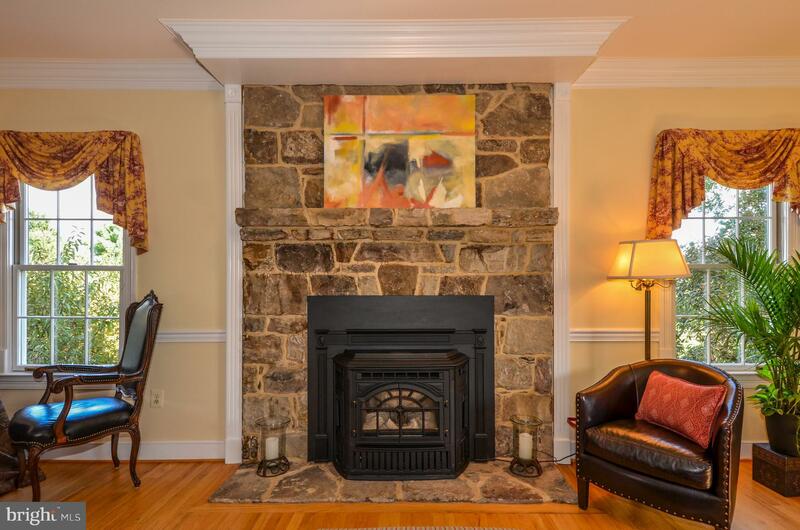 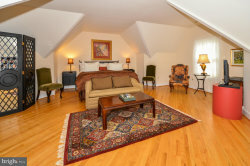 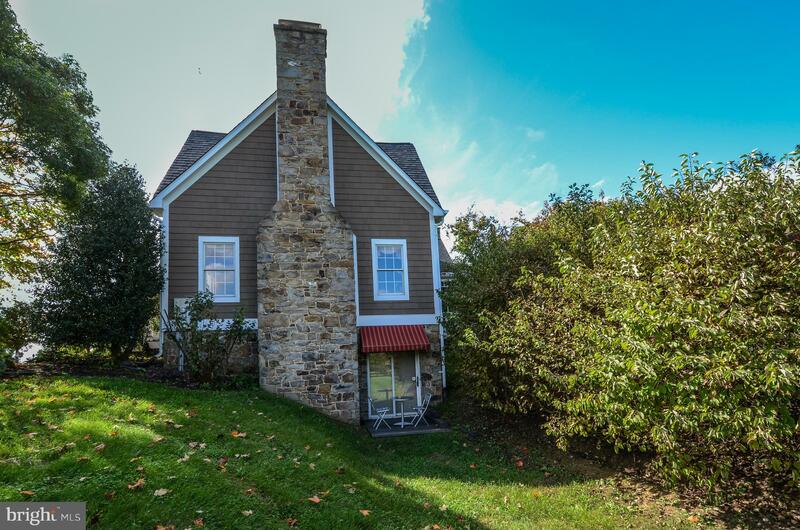 It~s easy to imagine cozying up to the stone fireplace in the charming Morning Room, or gathering in the Family Room around a welcoming hearth with an attractive wood stove insert. 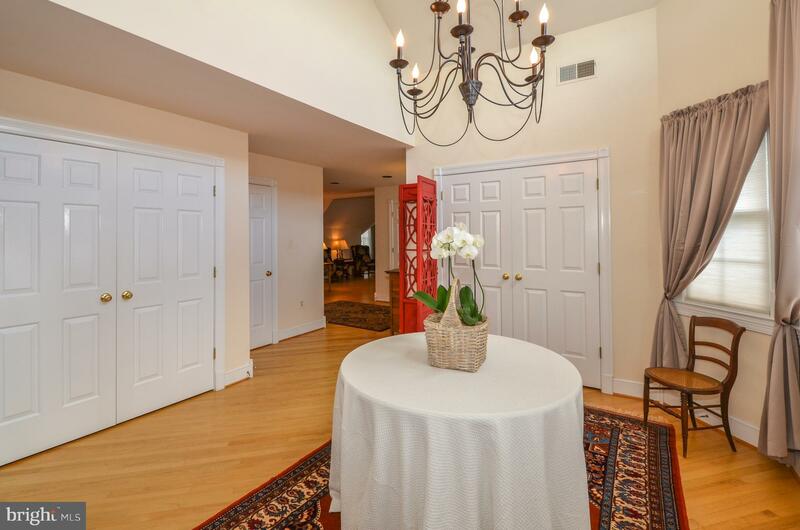 Perfectly married to those spaces meant to be enjoyed casually, is a floor plan that was clearly intended for entertaining on a grand scale. 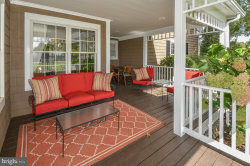 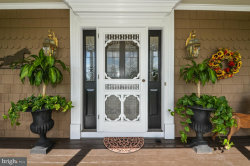 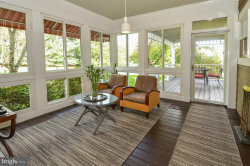 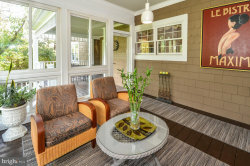 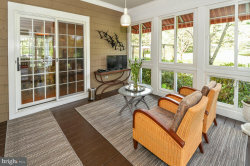 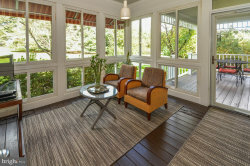 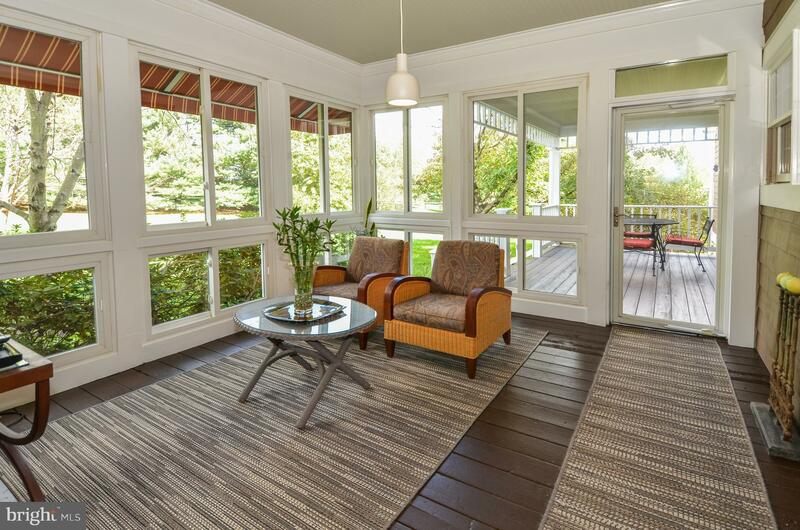 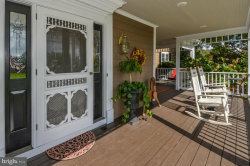 The expansive front foyer creates a natural flow into the spacious dining room and living room, both great places for guests to gather if they aren~t already enjoying the multifaceted front porch, three-season porch, or large detached deck. 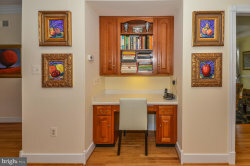 A gourmet kitchen with a double oven and updated appliances means meal-prep for your guests will be stress free, so you can spend more time with those you care about. 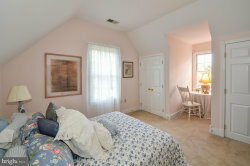 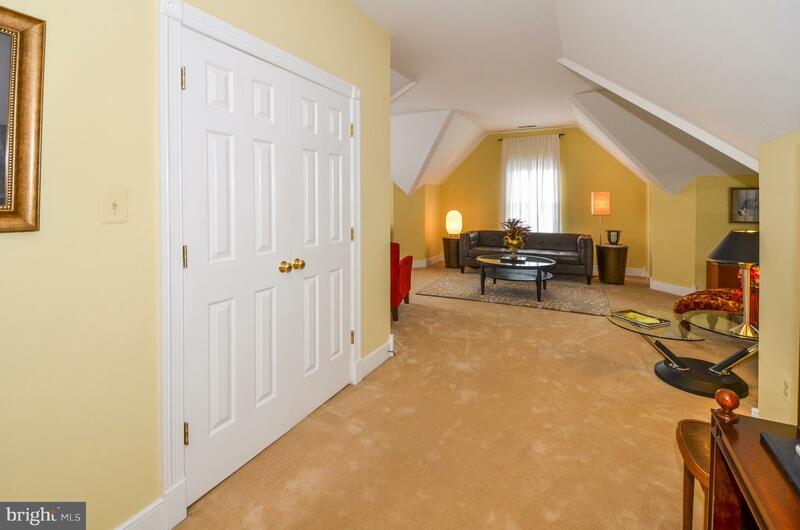 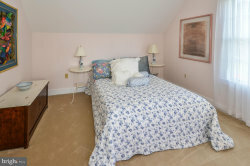 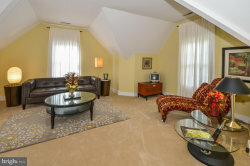 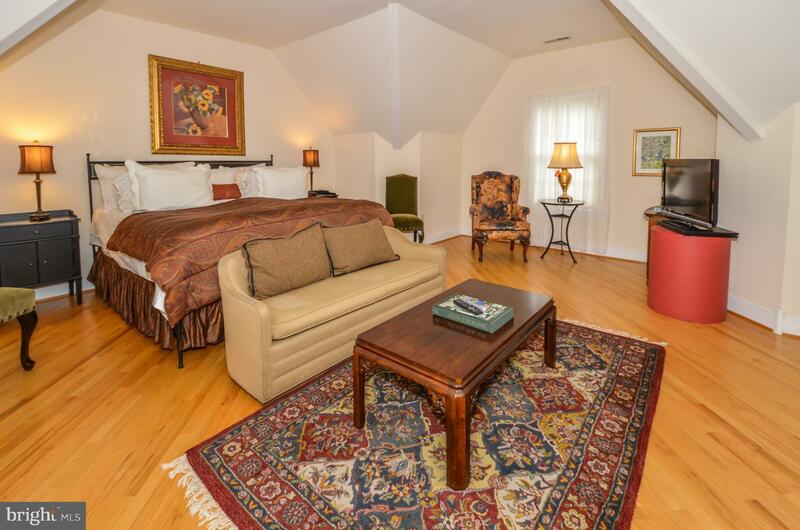 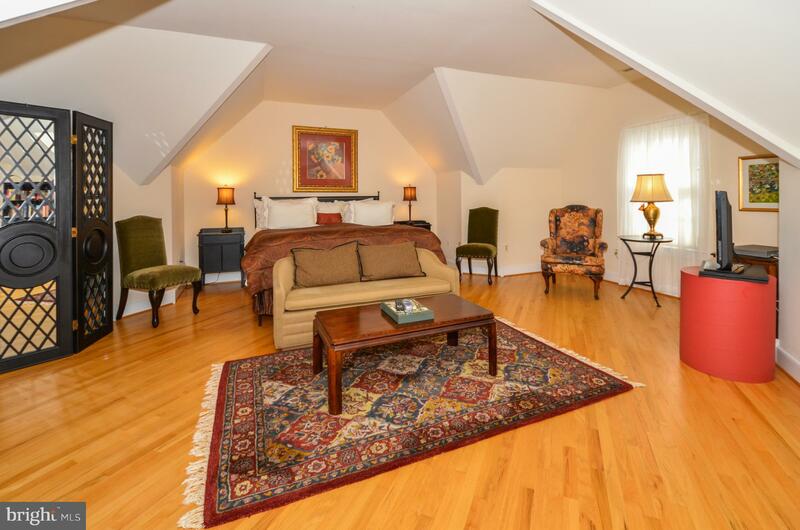 After a long day, the Master Bedroom suite offers a relaxing retreat. 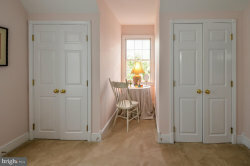 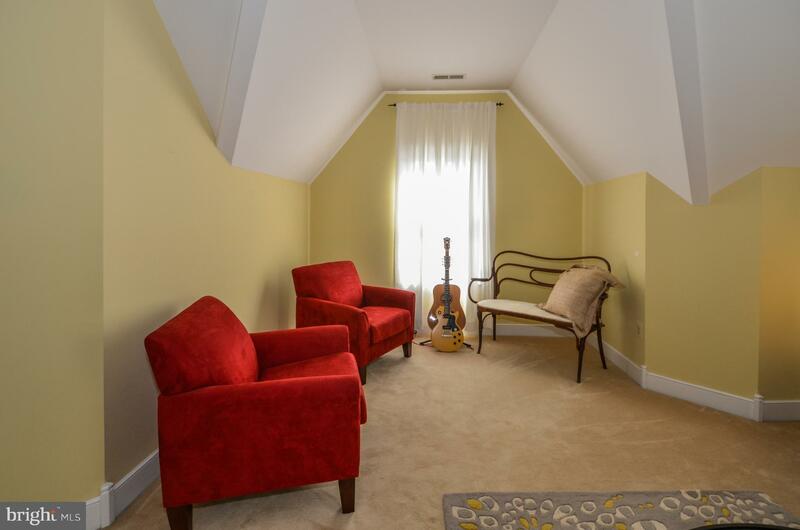 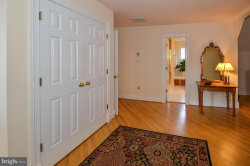 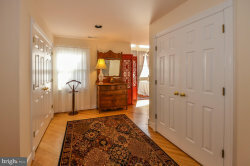 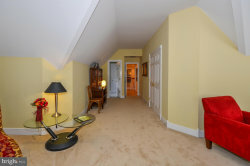 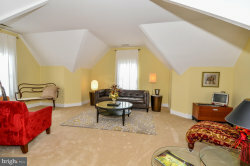 Off of the main bedroom area is a sitting room that leads to an elegant space for dressing with two large closets and a bay window. 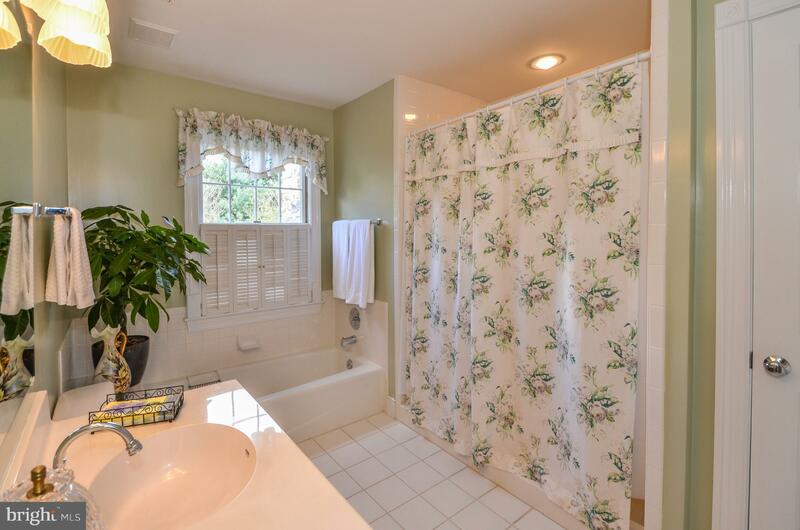 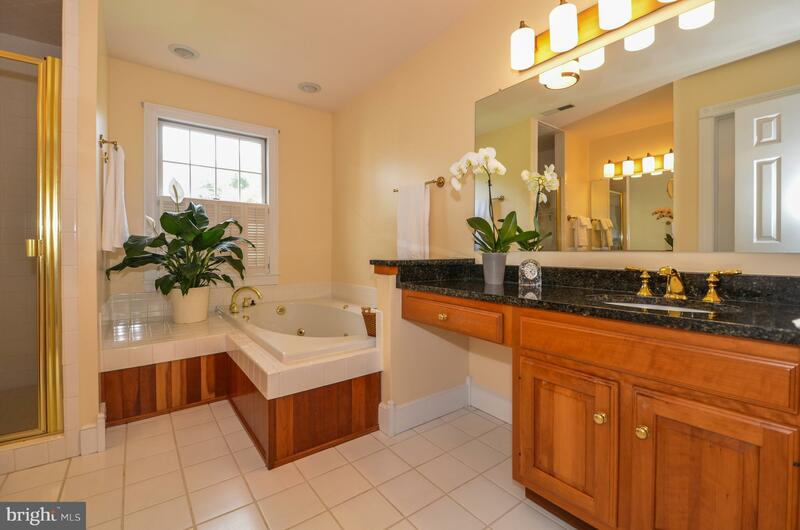 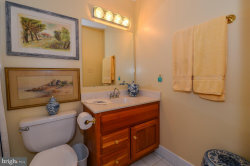 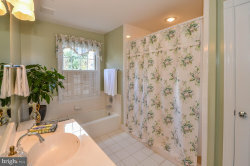 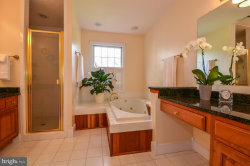 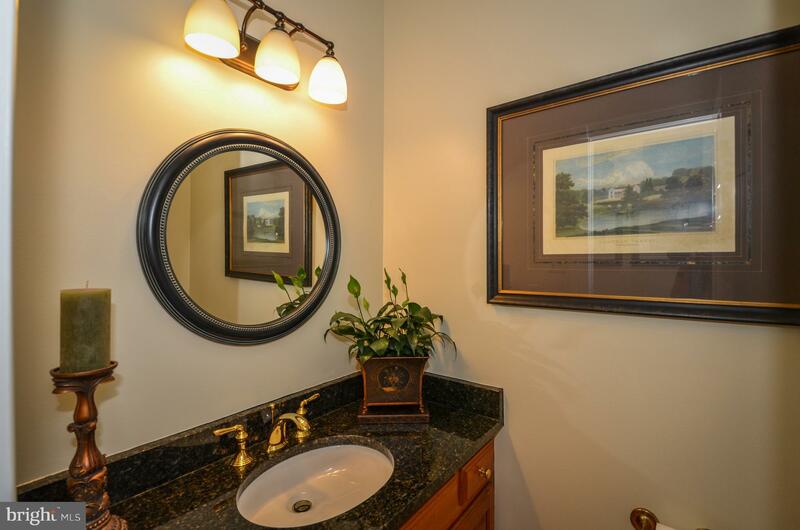 The master bath features two vanities with Uba Tuba granite countertops, a whirlpool tub and walk-in shower. Other upper level bedrooms will accommodate the rest of your family and/or guests in comfort and convenience, while unfinished spaces on the lower walkout level and in the attic offer opportunities for further expansion. 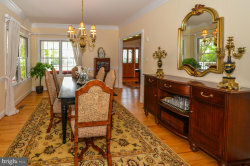 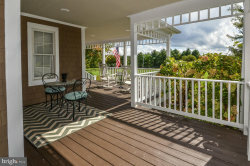 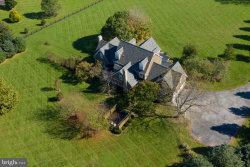 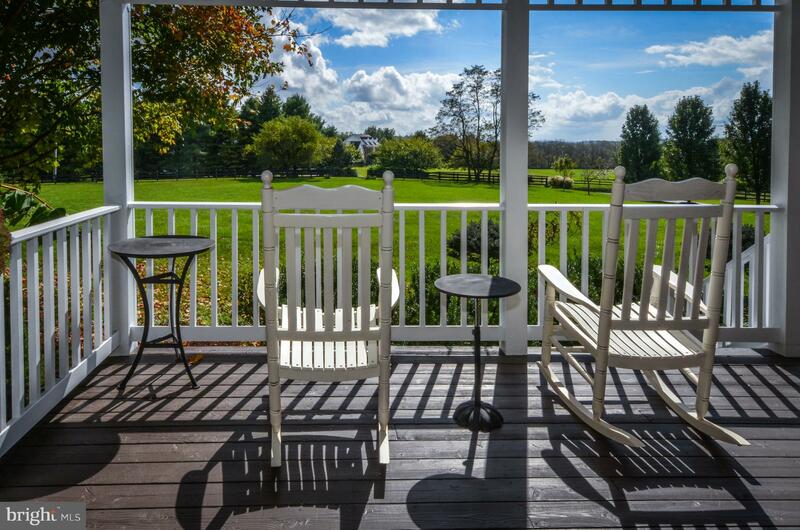 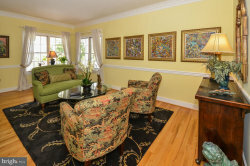 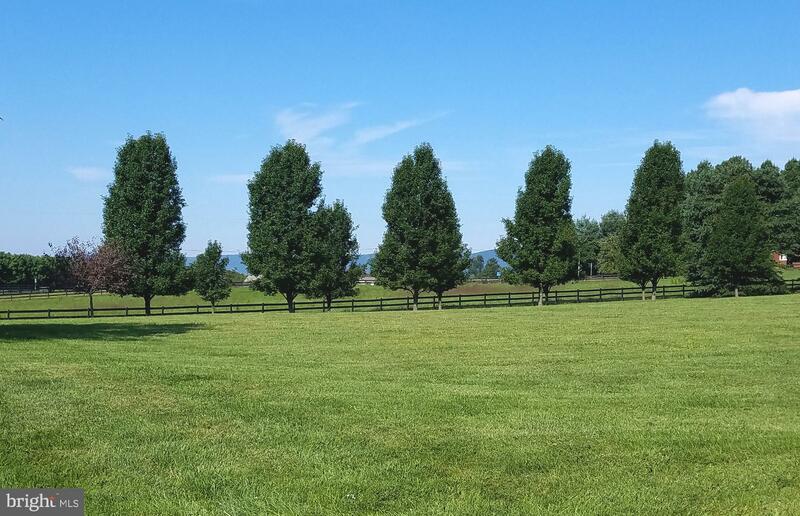 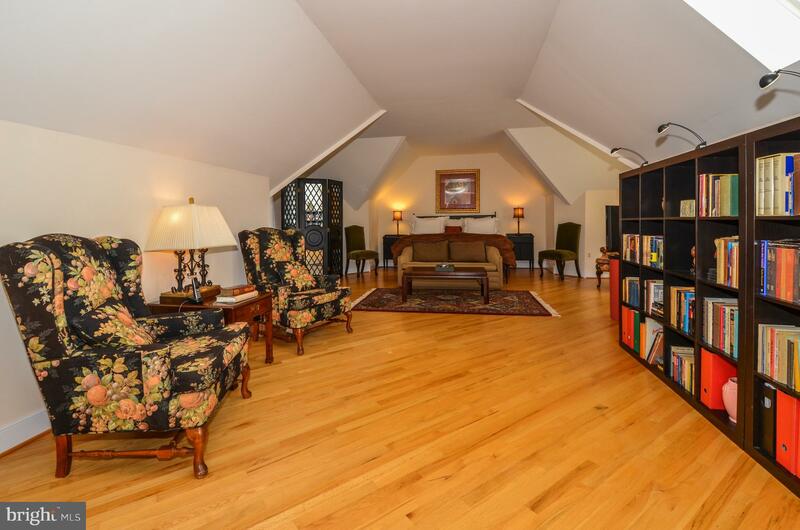 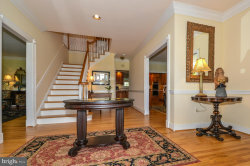 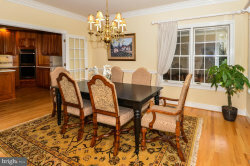 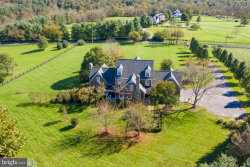 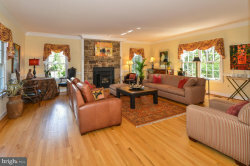 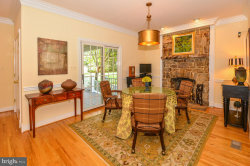 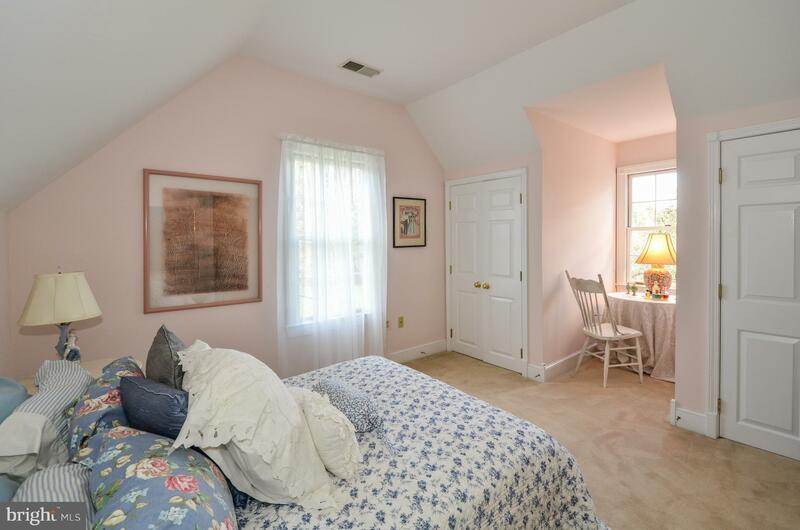 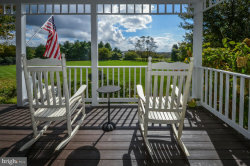 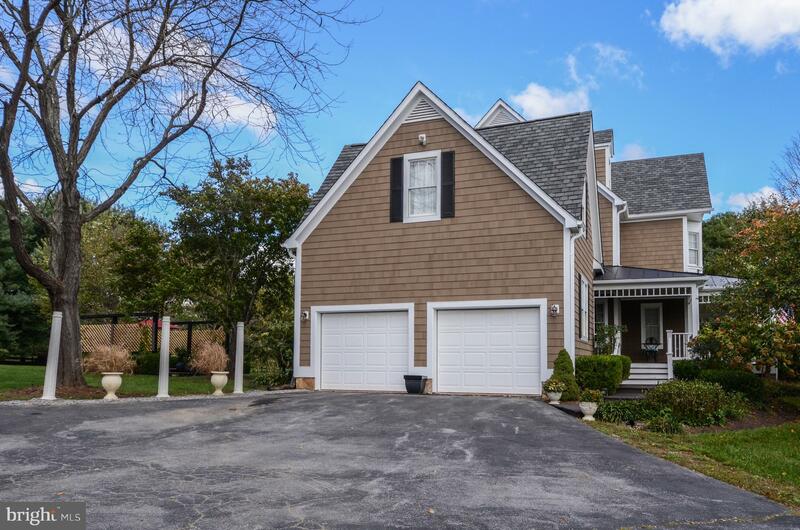 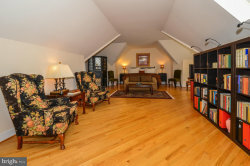 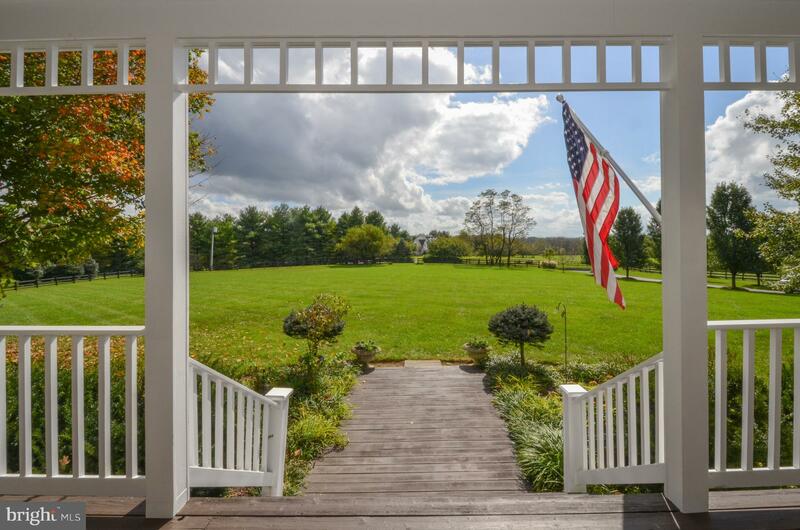 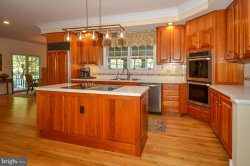 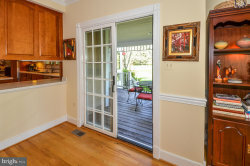 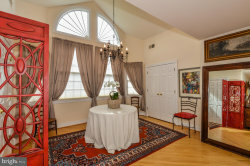 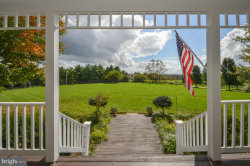 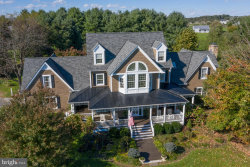 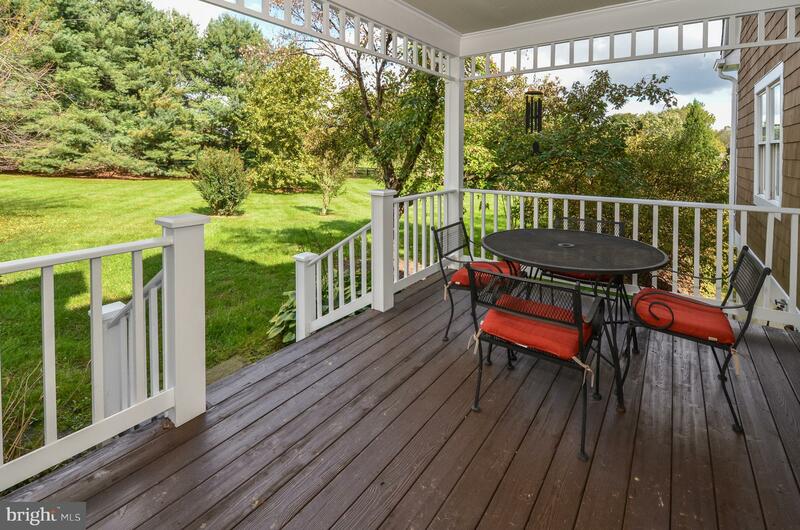 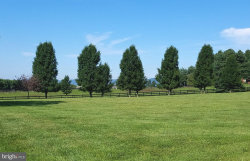 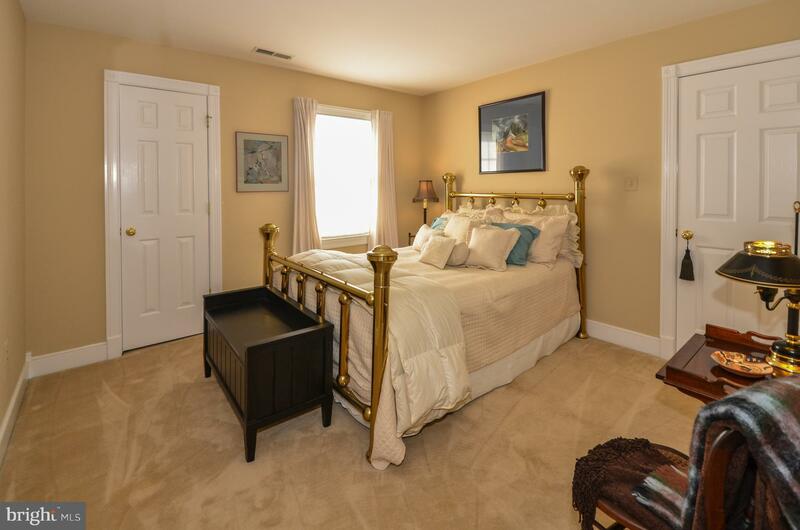 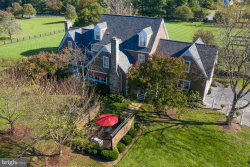 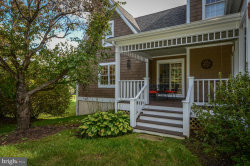 Nestled between Purcellville and Middleburg, this location is convenient to fantastic local shopping and activities, including notable world class equestrian events such as the Gold Cup, Twilight Polo and seasonal trail rides. 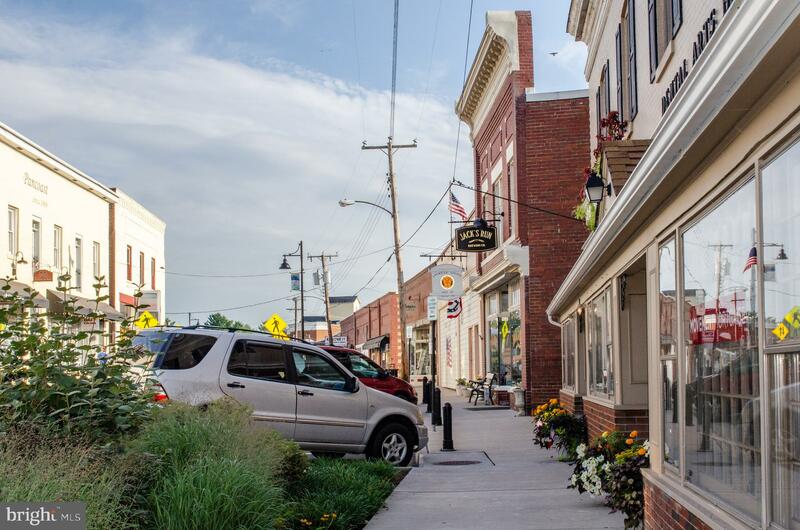 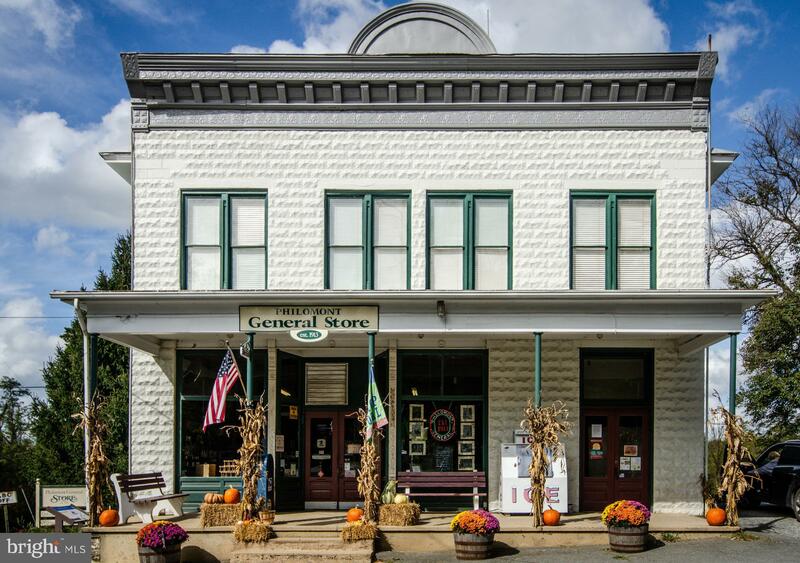 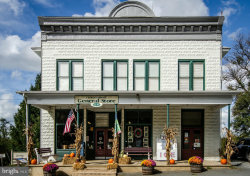 The historic village of Philomont is only three minutes away and offers an active community center, the famous Philomont General Store and the Volunteer Fire Station. 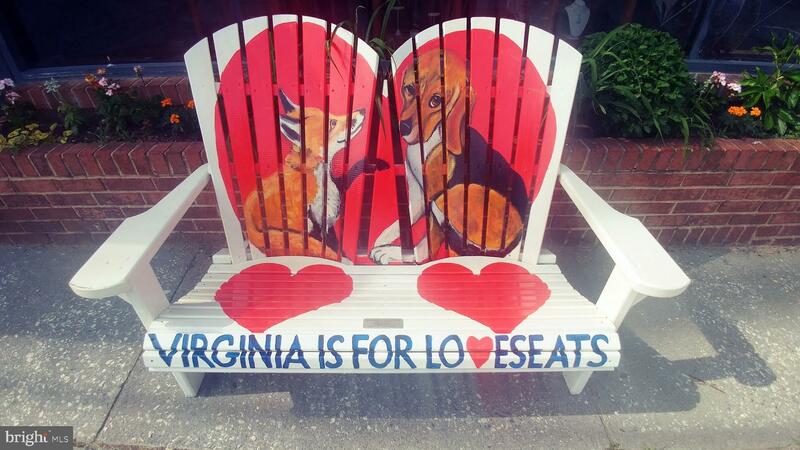 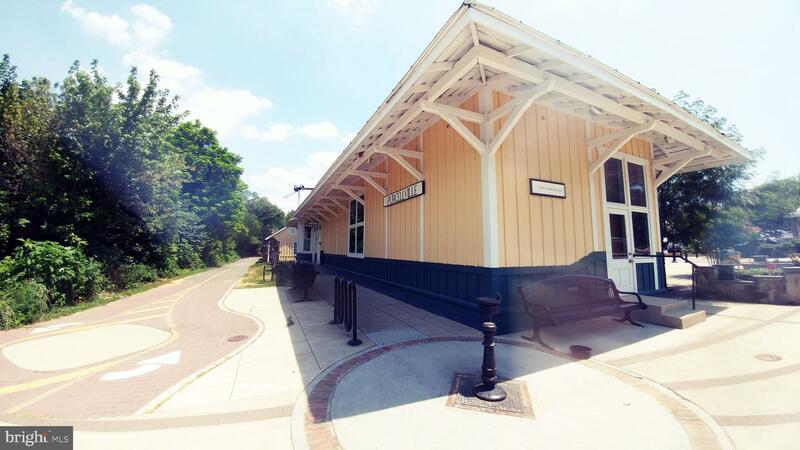 Commuting is easy to businesses along the Leesburg, Sterling and Dulles corridor. 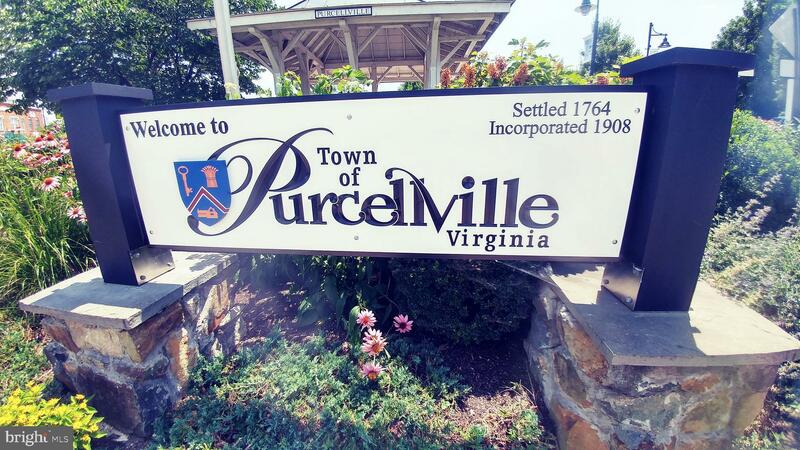 Dulles International Airport is only 45 minutes away, and bus services in Purcellville support travel along the Dulles Greenway into Washington, DC. 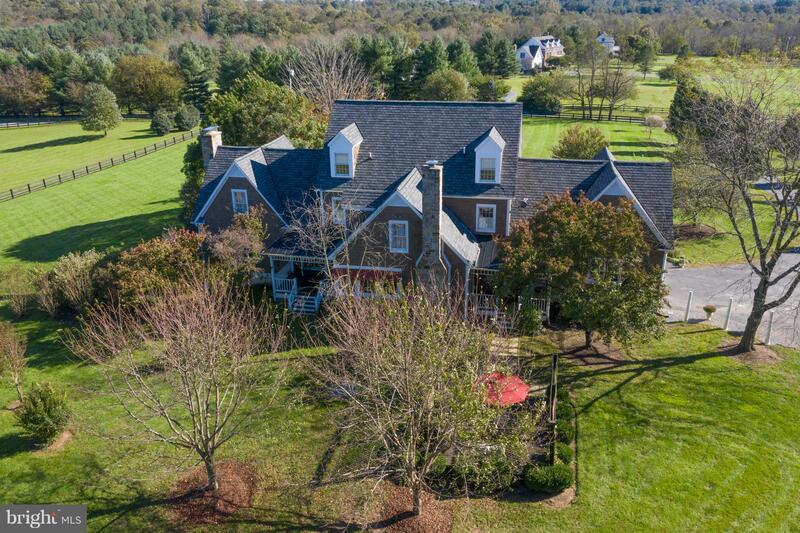 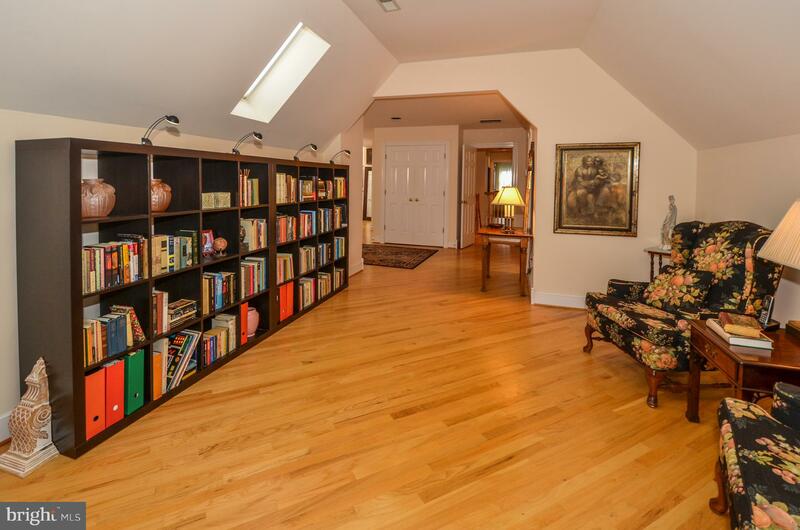 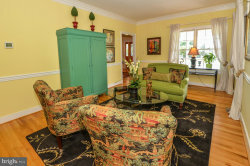 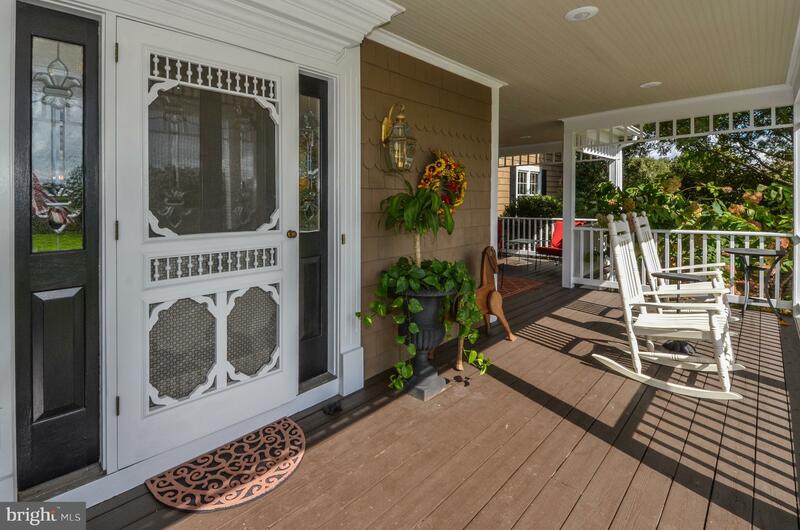 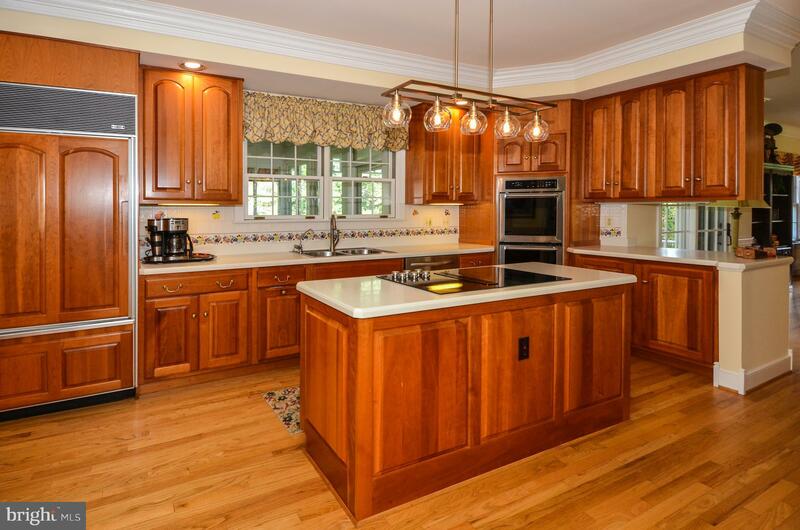 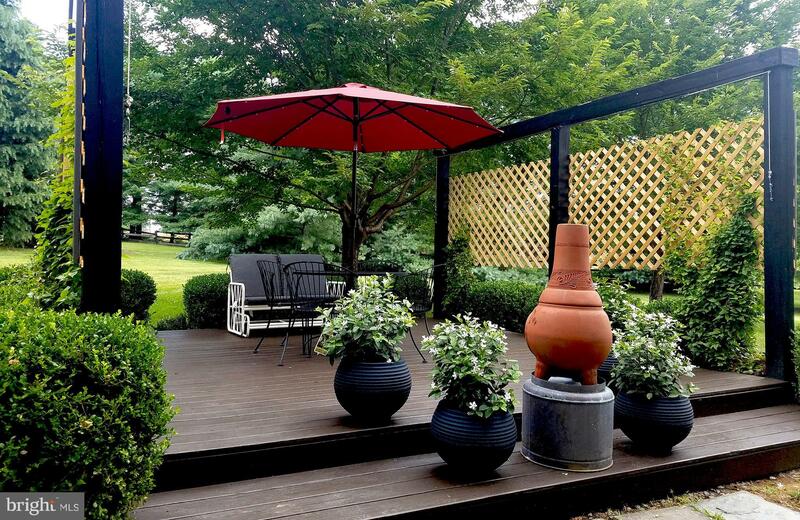 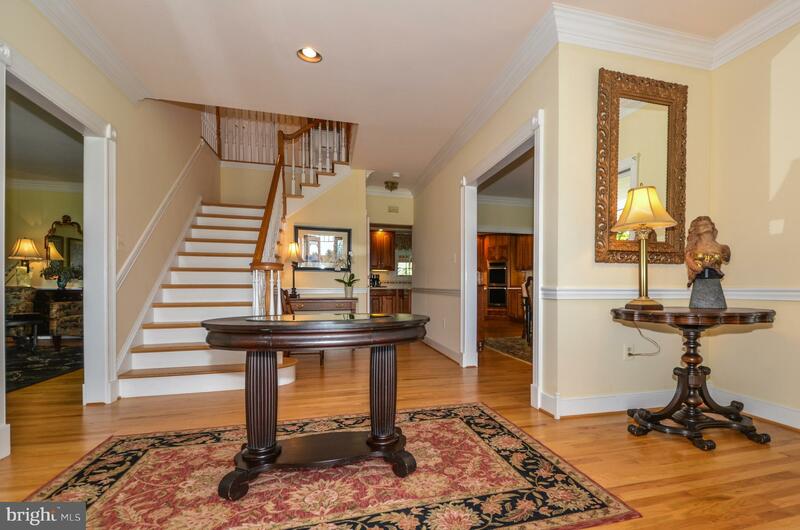 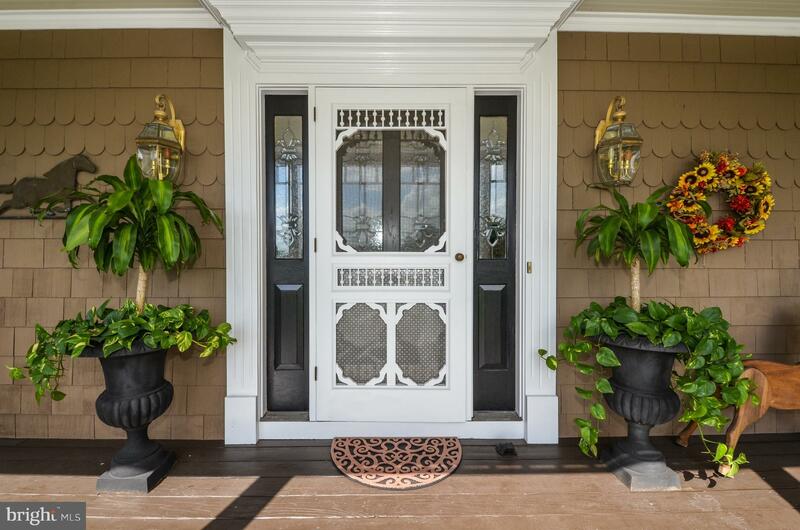 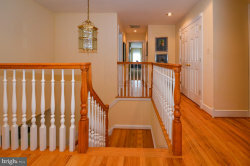 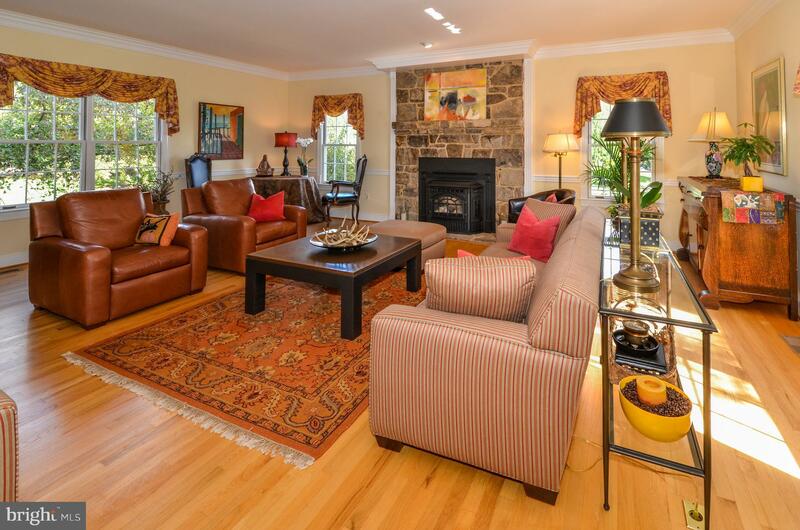 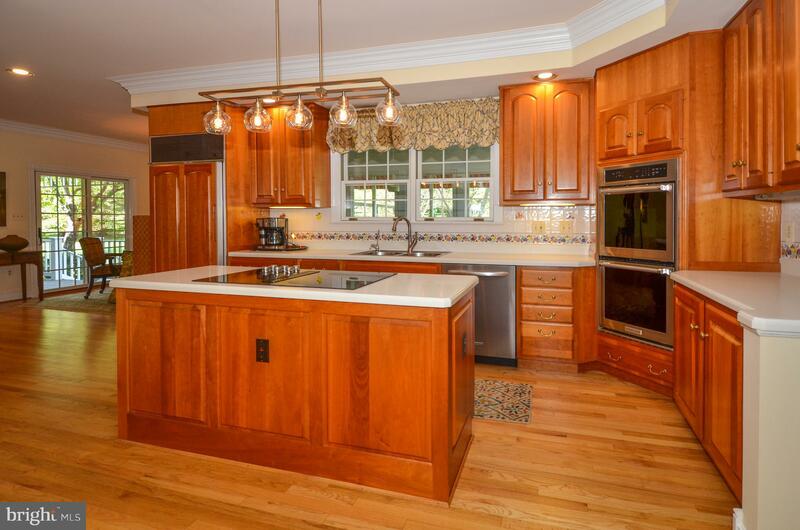 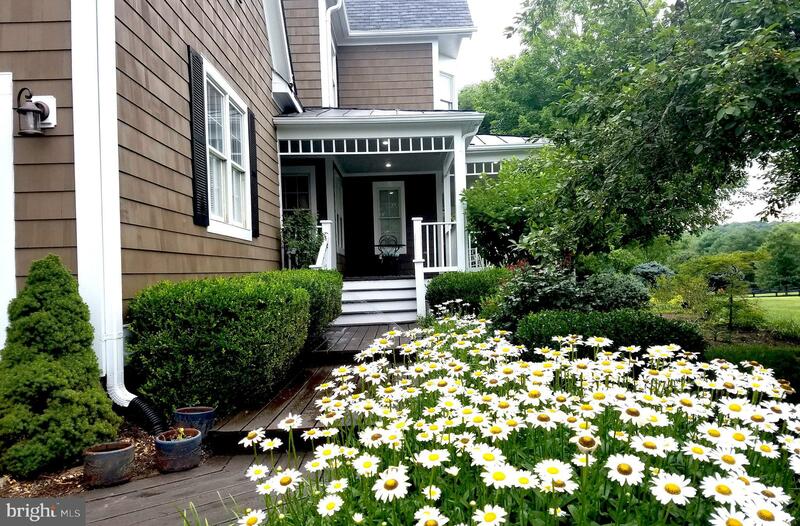 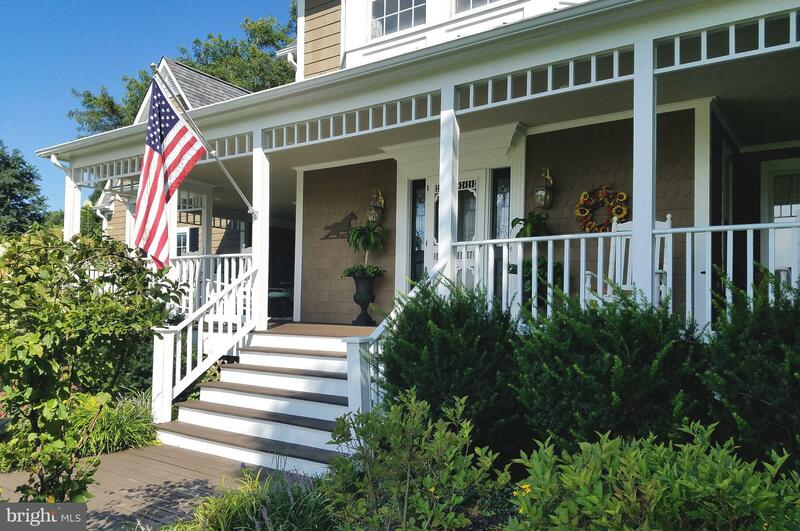 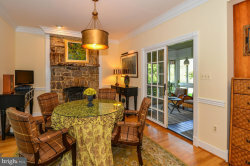 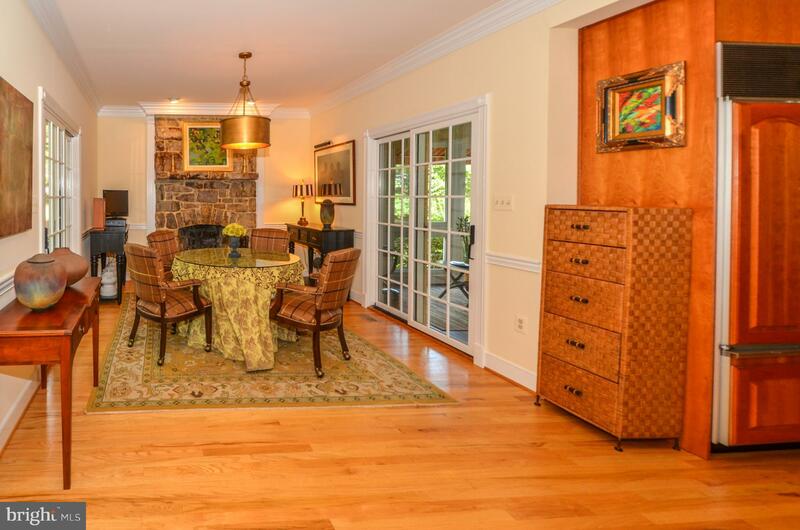 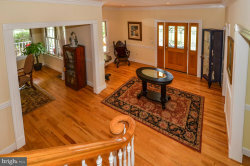 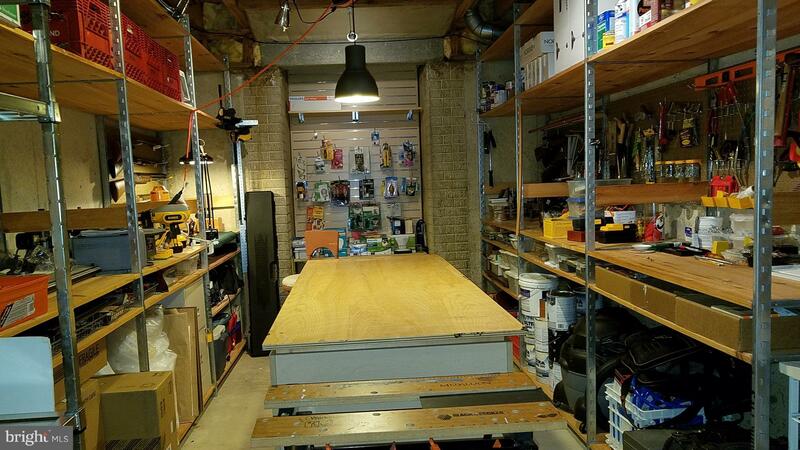 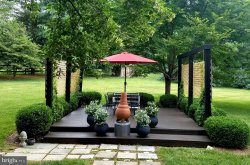 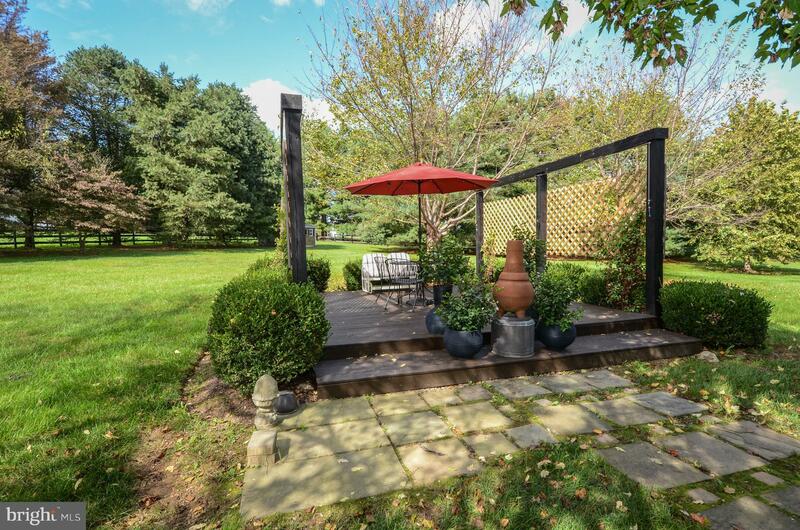 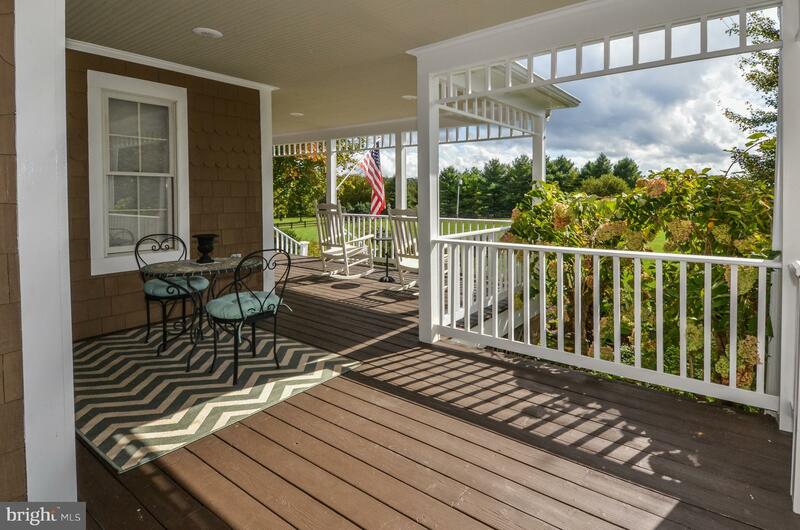 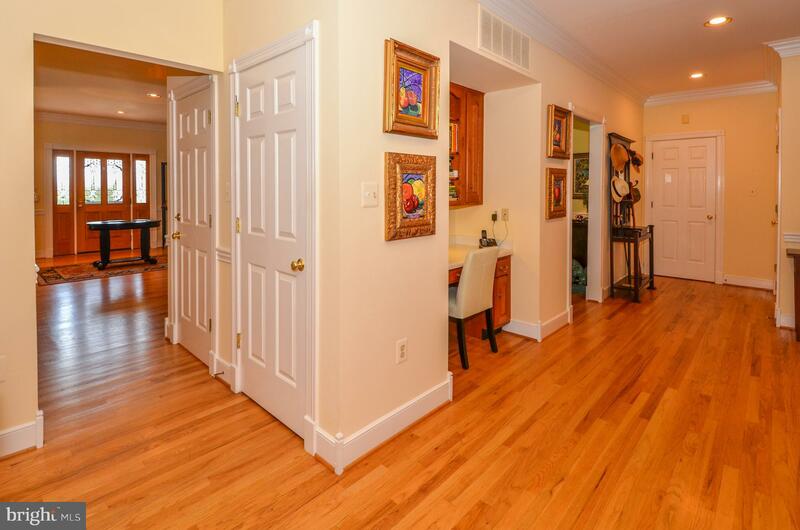 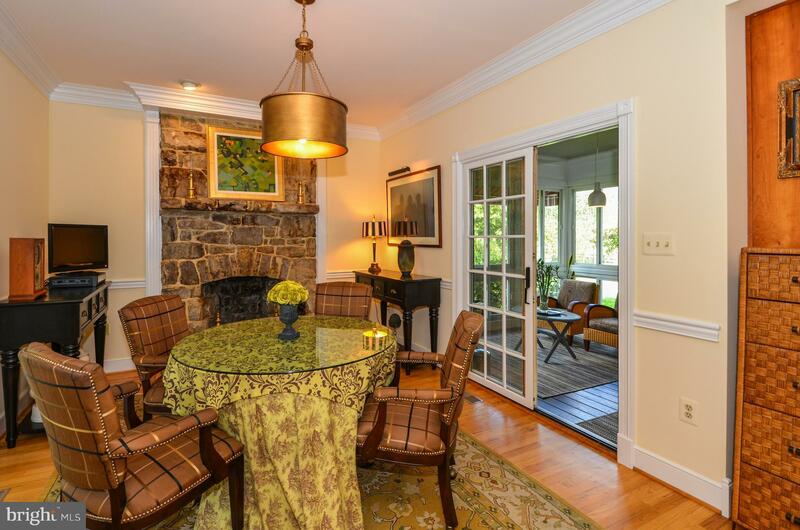 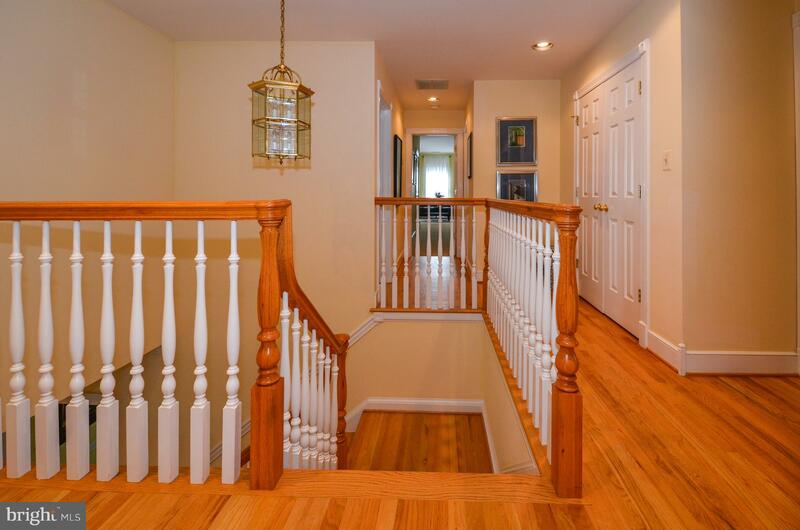 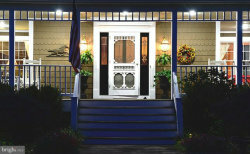 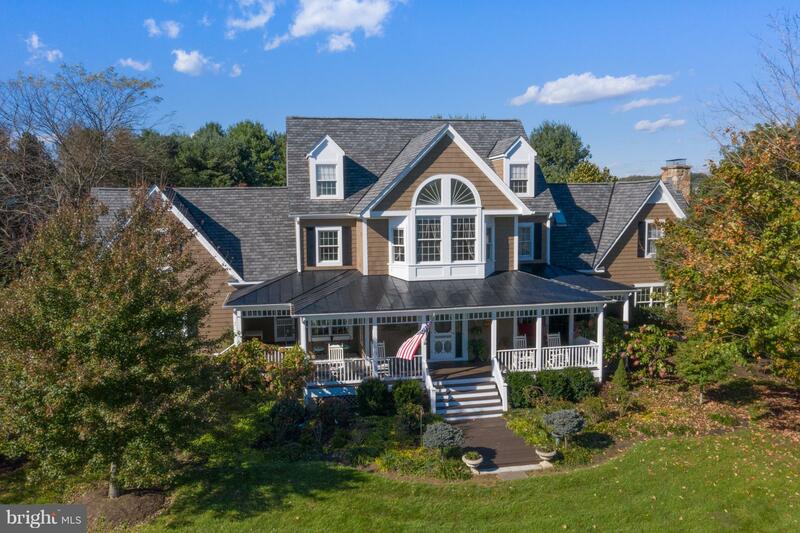 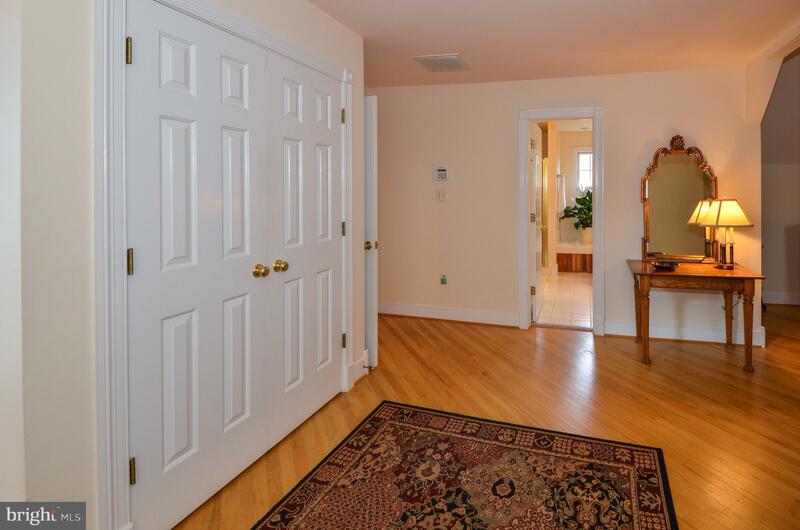 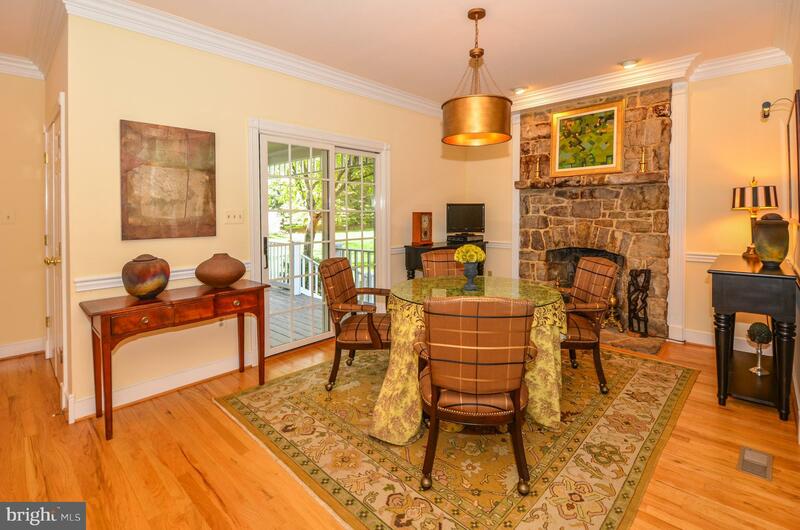 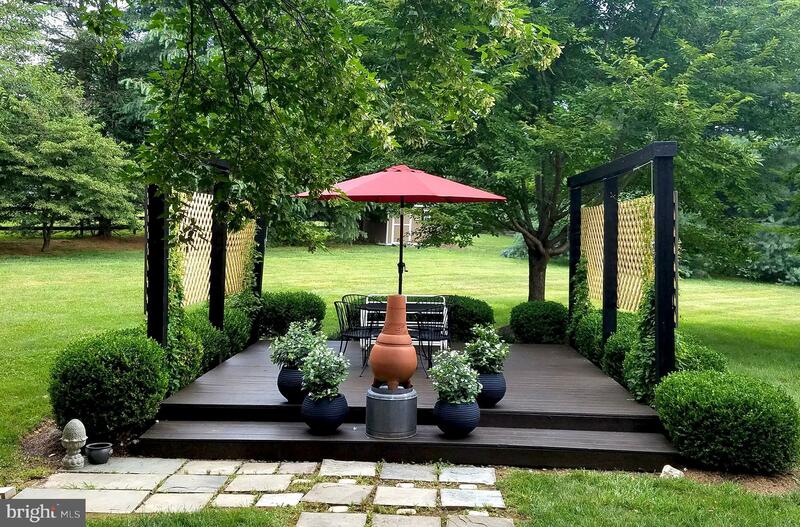 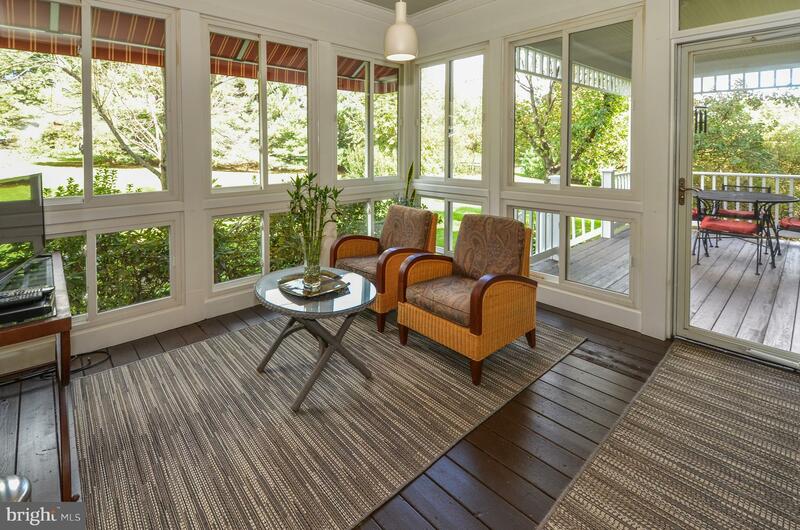 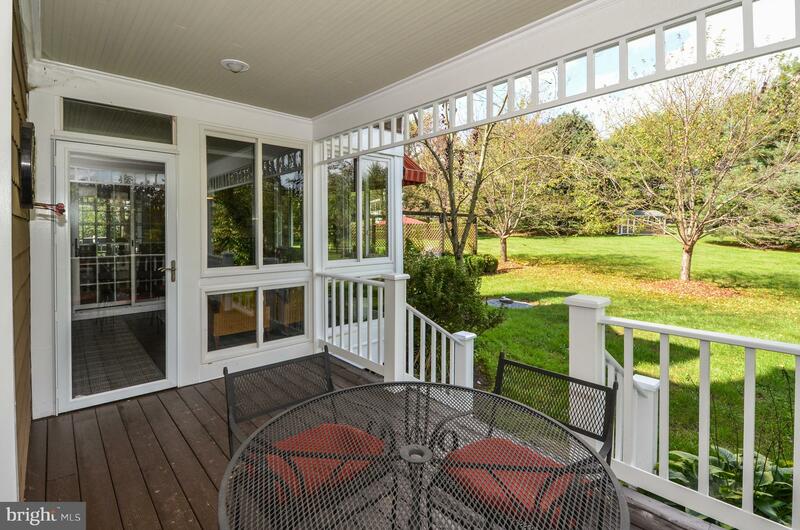 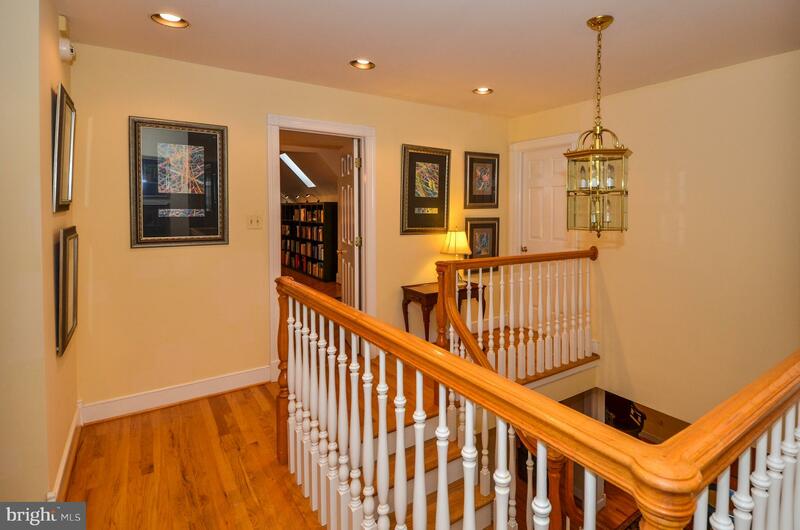 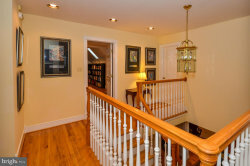 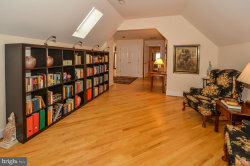 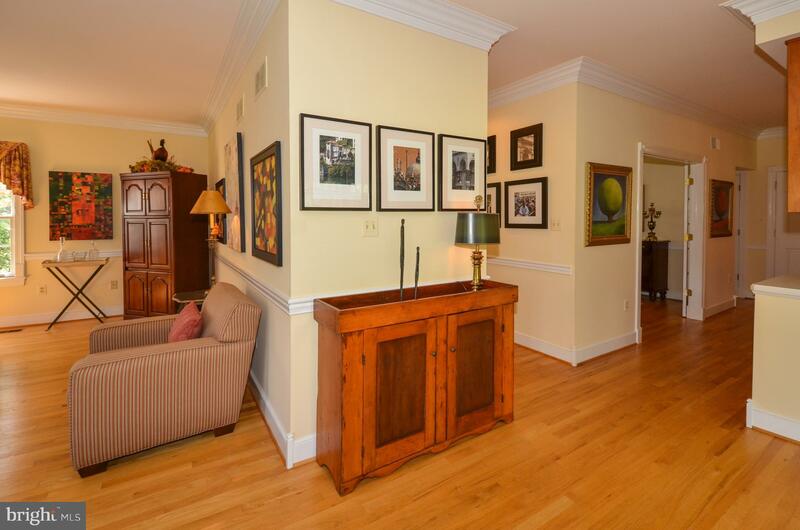 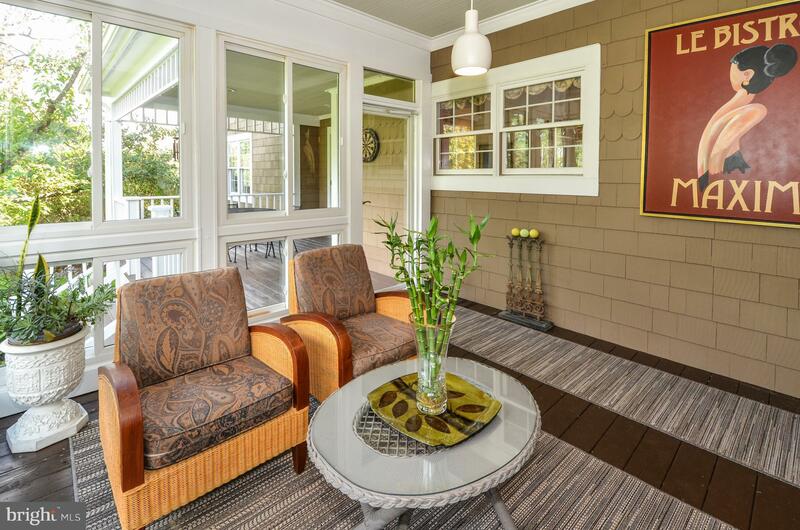 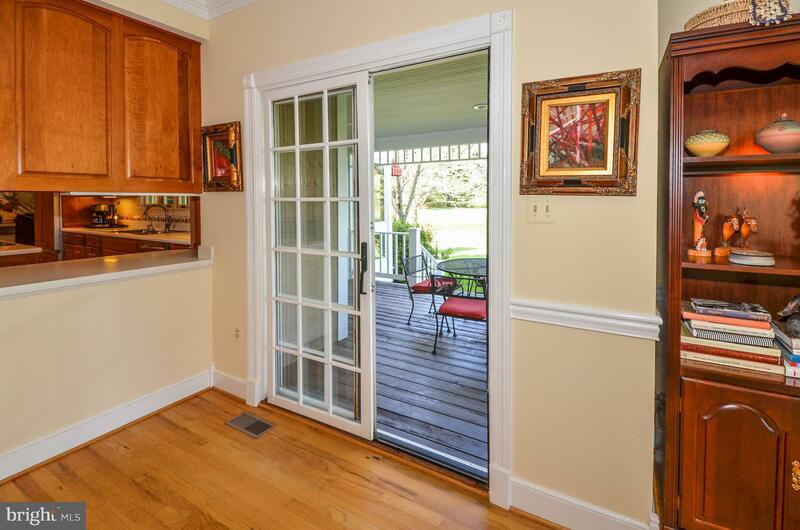 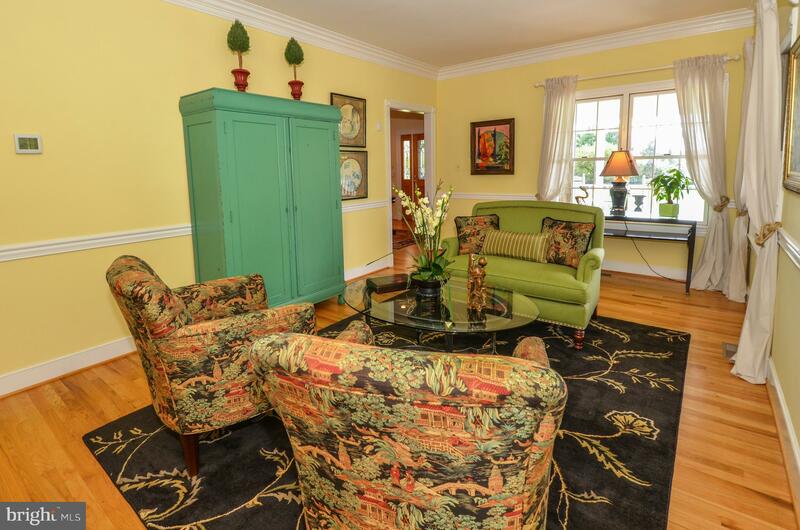 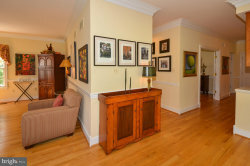 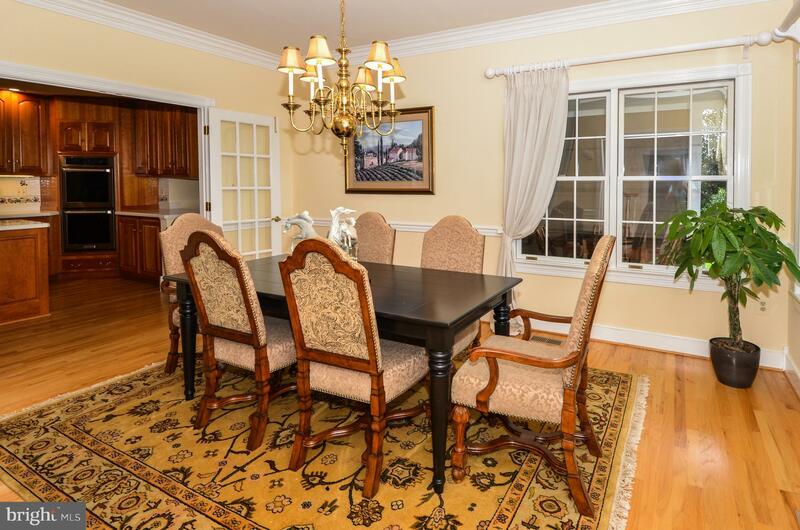 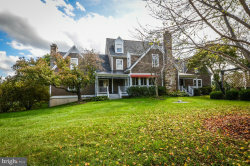 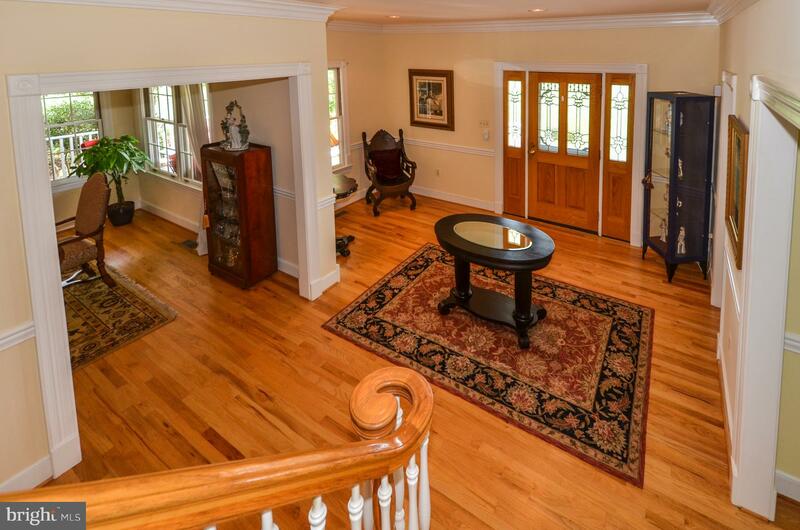 You won't want to miss taking a peek at this beautiful Loudoun County home.